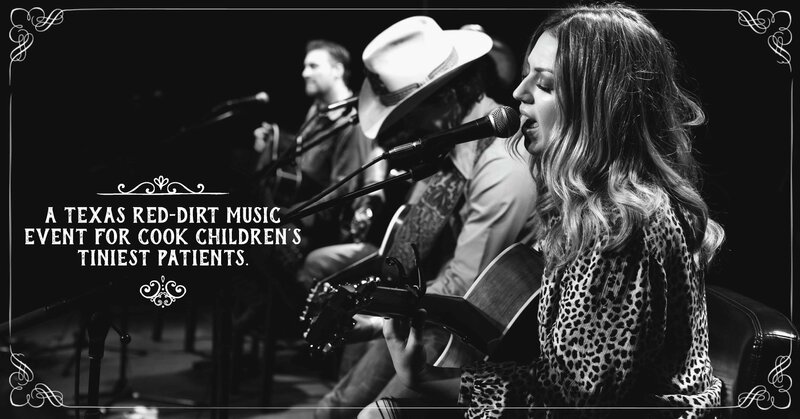 Guild Texas region was honored to be a Silver Sponsor again this year for the 14th Annual Pickin’ for Preemies event, benefitting Cook Children’s Neonatal ICU which provides complex care to critically ill and fragile babies. 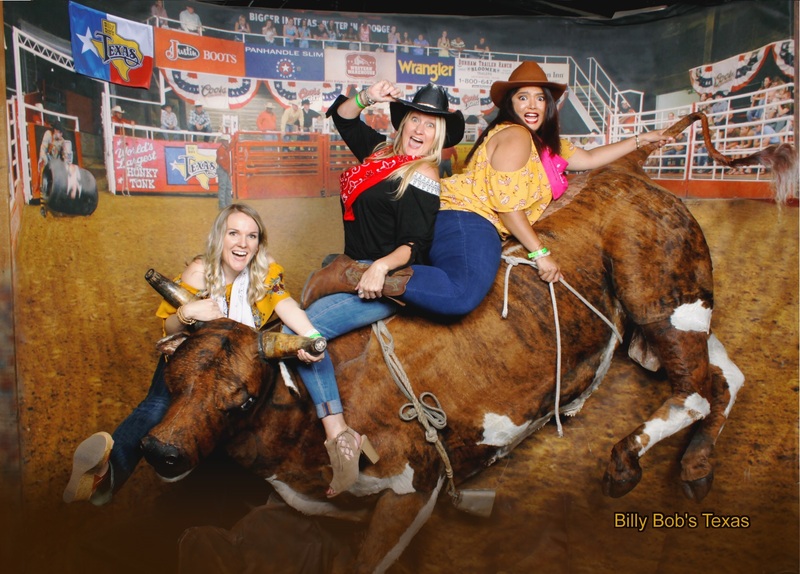 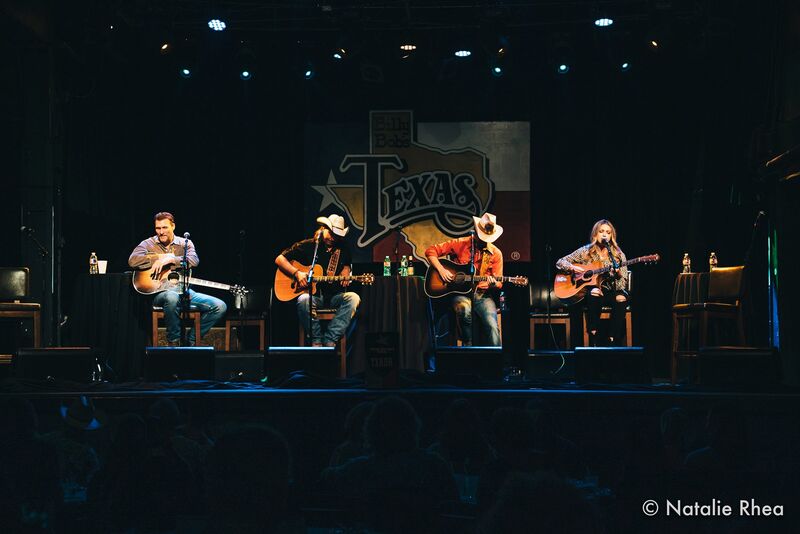 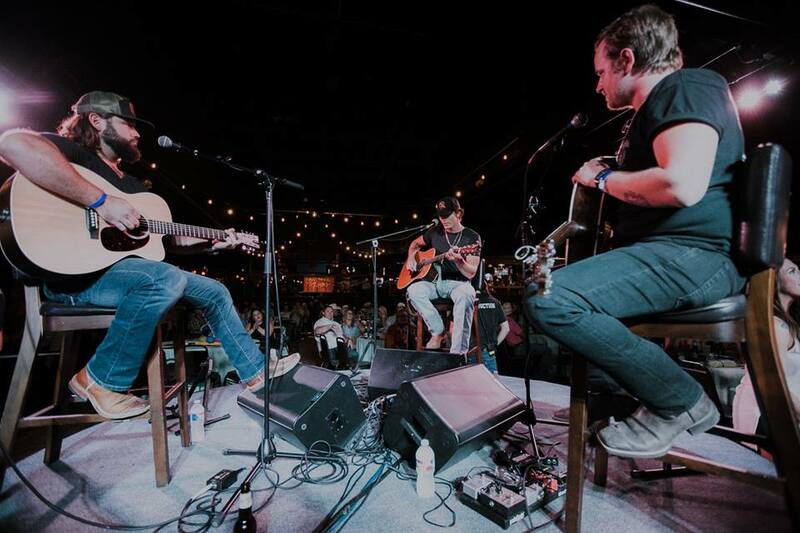 This important fundraising event was hosted at Billy Bob’s Texas and featured over 28 singers and songwriters in the Texas Red Dirt country music scene. 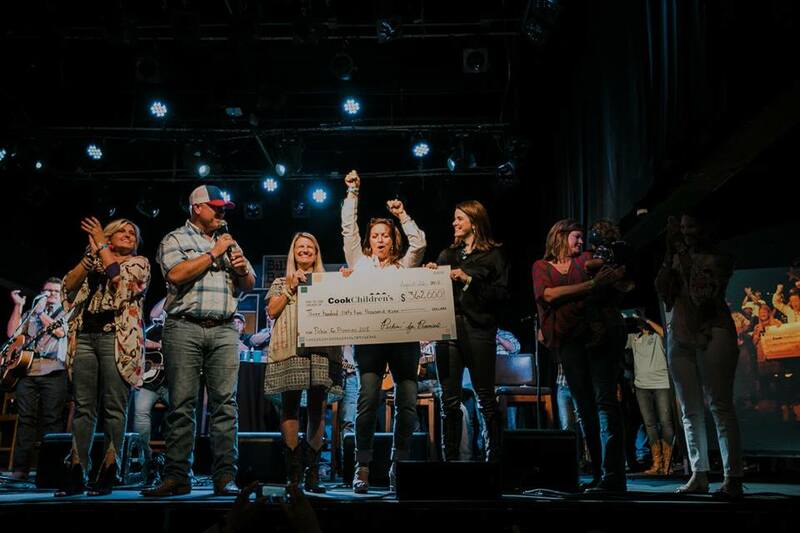 Fundraising efforts from Sunday’s event totaled over $362,000! 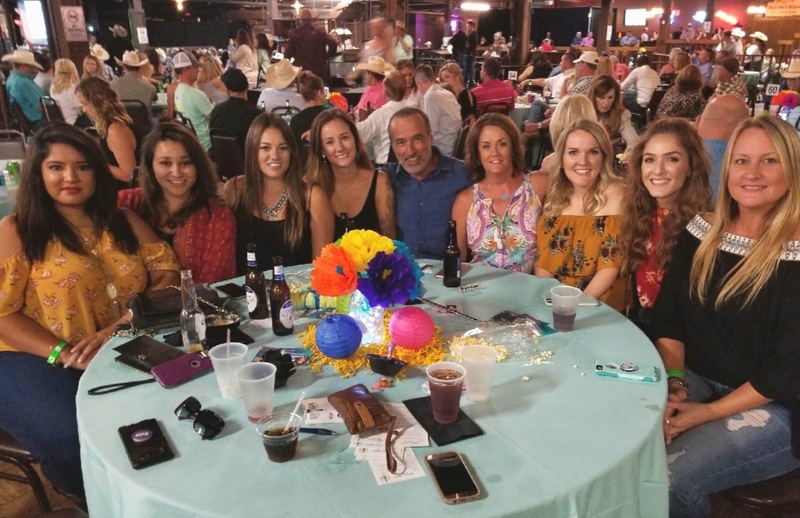 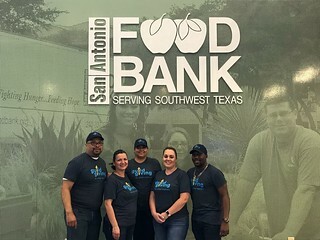 Pictured above: Arthur & Stacie Ochoa along with Alex San Martino, Kelly Davis, Ashra Acharya, Rebecca Meadors and their guests. 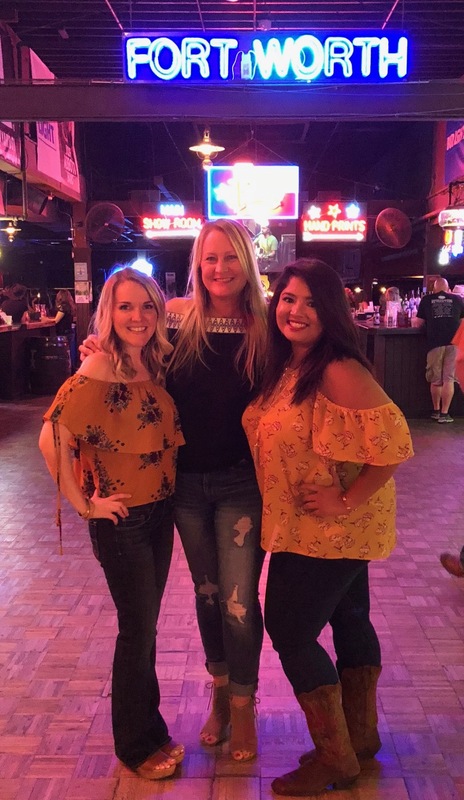 Pictured above from left: Regional Administrator, Kelly Davis, Regional Project Manager, Rebecca Meadors, Regional Administrator, Ashra Acharya. 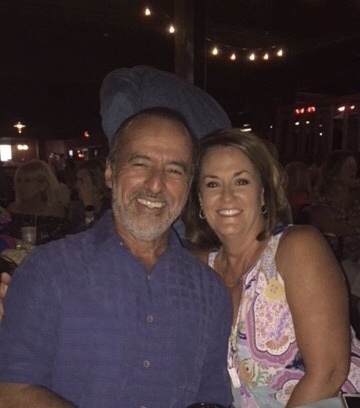 The evening also included a live auction, raffles for private in home concerts, as well as raffles for Kendra Scott Jewelry. 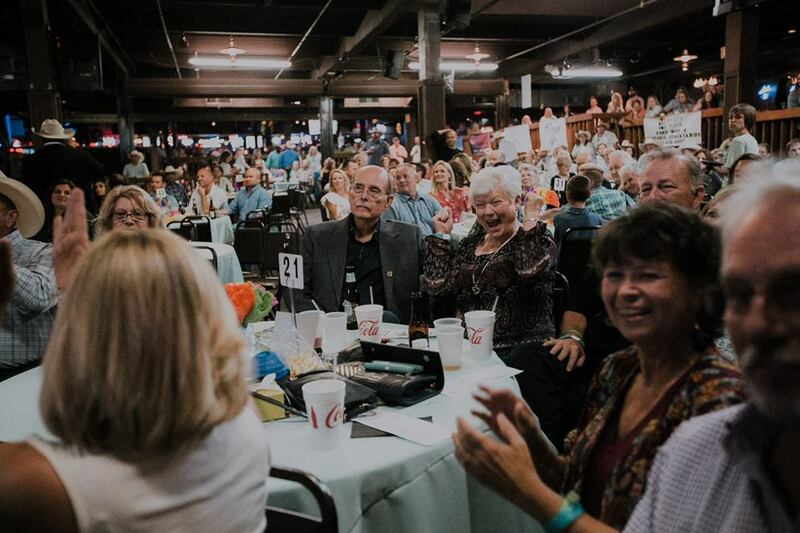 Fundraising efforts from Sunday’s event totaled over $362,000!